First of all, annual declines in the market are normal and should be expected. Since 1980, declines during a calendar year have ranged from 2% to 49%, with the average decline at a little more than 14%. So, what we are seeing currently isn’t new, it’s just the most recent example of normal market activity over time. To further illustrate the point, since March 2009, the S&P 500 has had 20 instances of 5% or greater decline (including the current decline). In 19 of those 20 instances the average 6 month Forward Return after the decline has been 14.8%. 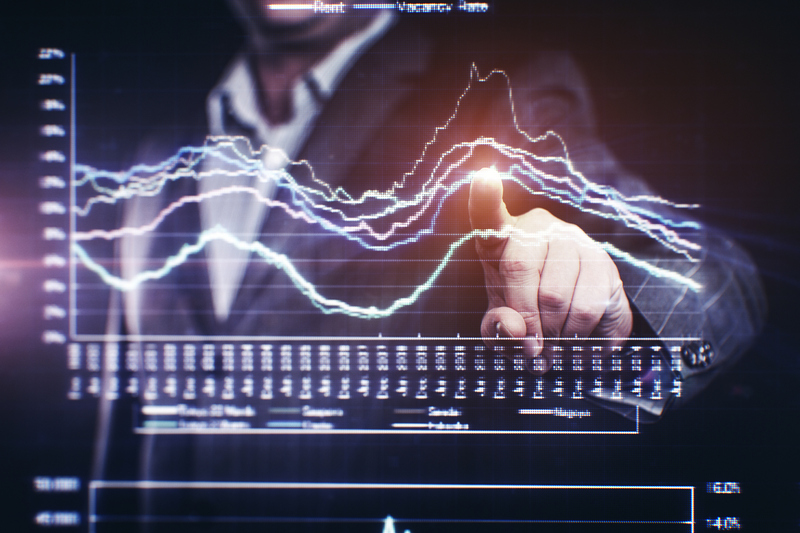 With that information, an investor can view declines in the market as an opportunity to invest at a lower cost for when the historically typical rebound occurs over time. To this point, the great Warren Buffett once said regarding market declines, “You pay a very high price for a cheery consensus. It won’t be the economy that will do in investors; it will be the investors themselves. Uncertainty is actually the friend of the buyer of long-term values.” Consider it another way, if your favorite store suddenly marked everything down, would you run away in a panic or would you grab a shopping cart? The fact of the matter is volatility and declines in the market will happen over time and a wise investor will anticipate them along the way. This only increases the importance of having a holistic financial plan that has an honest assessment of an investor’s risk tolerance. This can be done by working with a financial advisor that is helping you develop such a plan, and equally important, stick to that plan in times of volatility. That isn’t to say it will always be easy. The daily onslaught of panic from the news media can make sticking to the plan challenging, but remember, the media’s goal is ratings, NOT your financial future! Our mission at Strategic Retirement Plans is to be your stewards for a compete retirement. That means providing holistic financial planning services that take a long-term view based on your risk tolerance and the understanding market declines will happen over time. When it comes to market volatility, it’s not a question of if it will happen, it’s a matter of did you plan for it! Give us a call today and let us help coach you to your retirement goals.